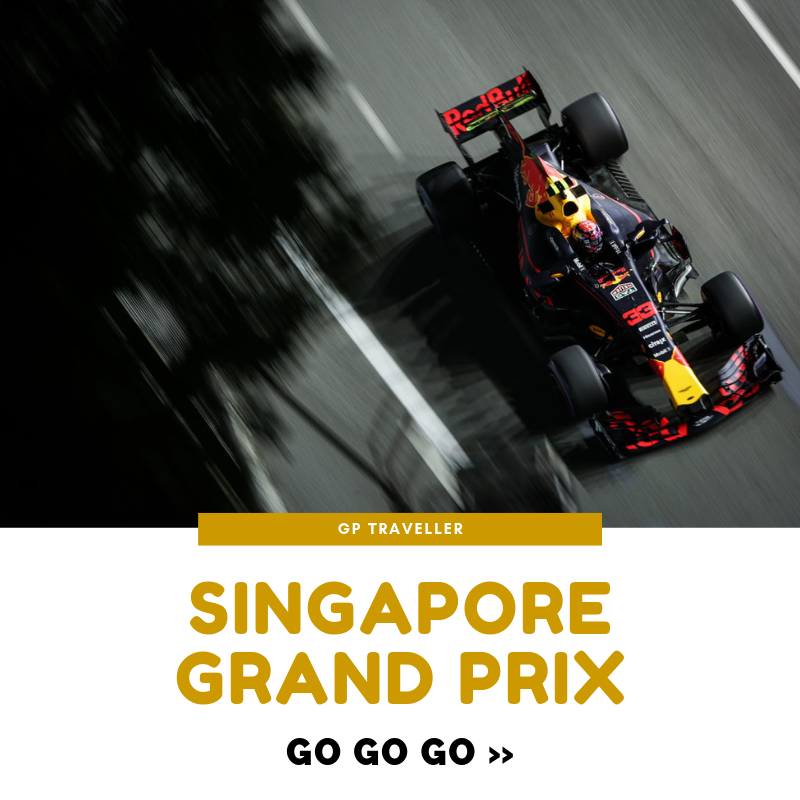 ​True Formula One™ fans – the kind who travel (or dream of traveling) thousands of miles to see the sport they love – are remarkable people. 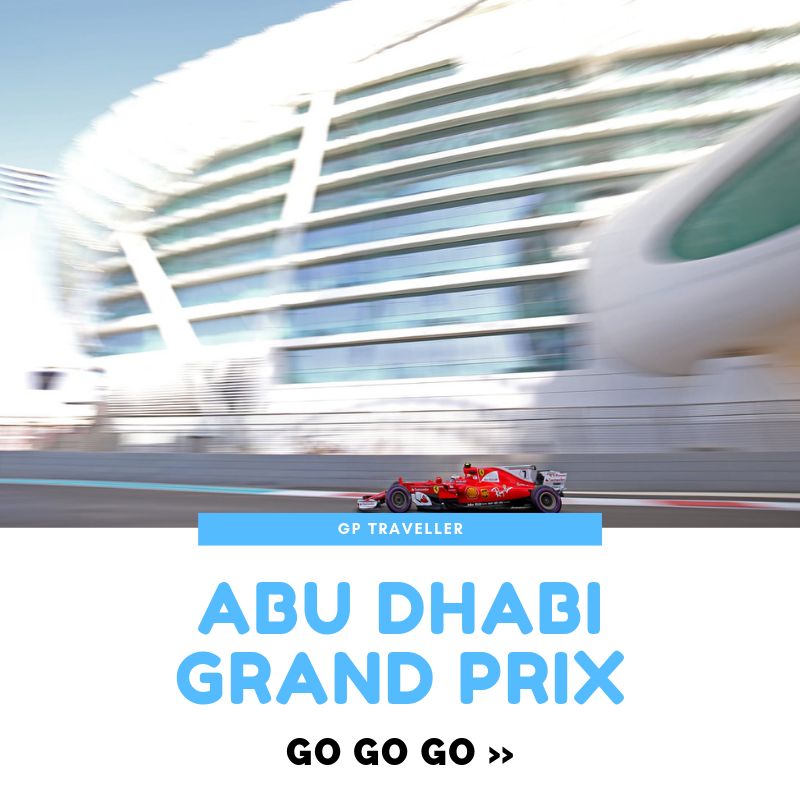 They sense the magic in the air at every Grand Prix™, as only true F1™ fans can. 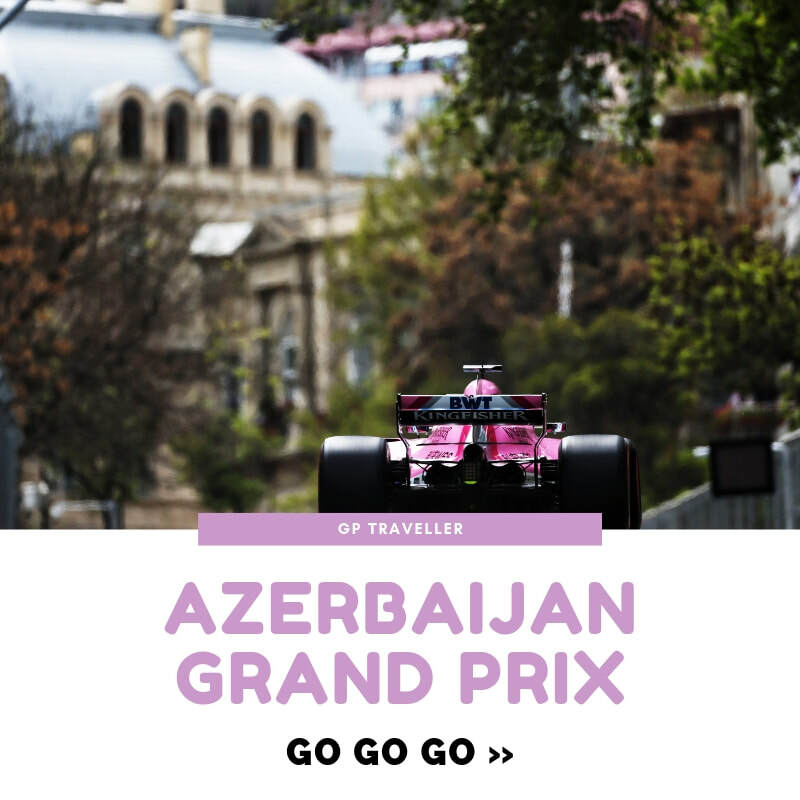 They’re real adventurers, with a passion for discovering new places and people. 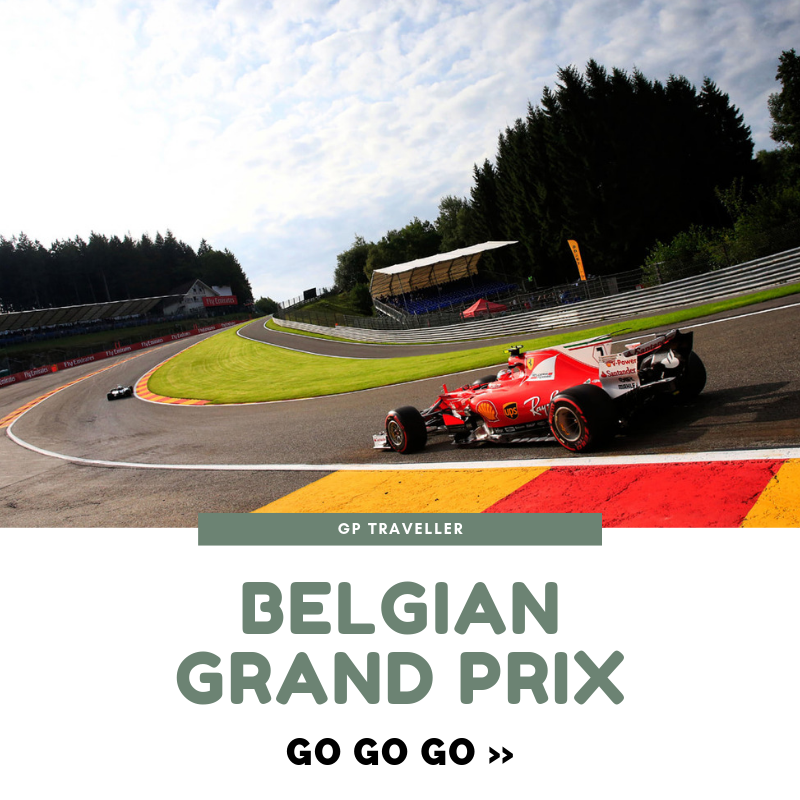 And they love to do it all in style, experiencing the F1™ lifestyle for themselves. 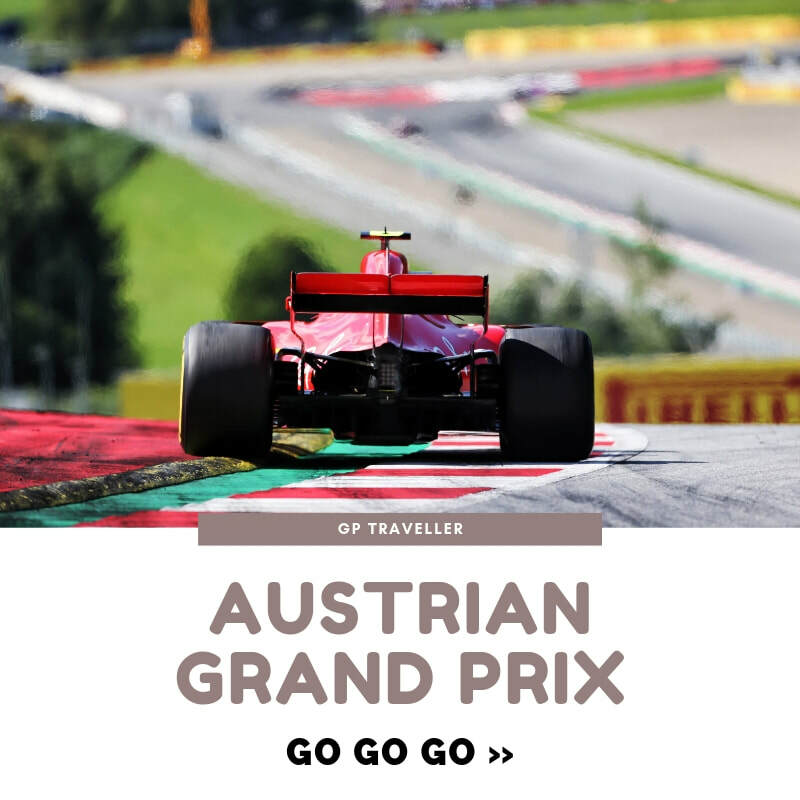 Altitude Luxury Travel celebrates everything Grand Prix™ travellers live for. 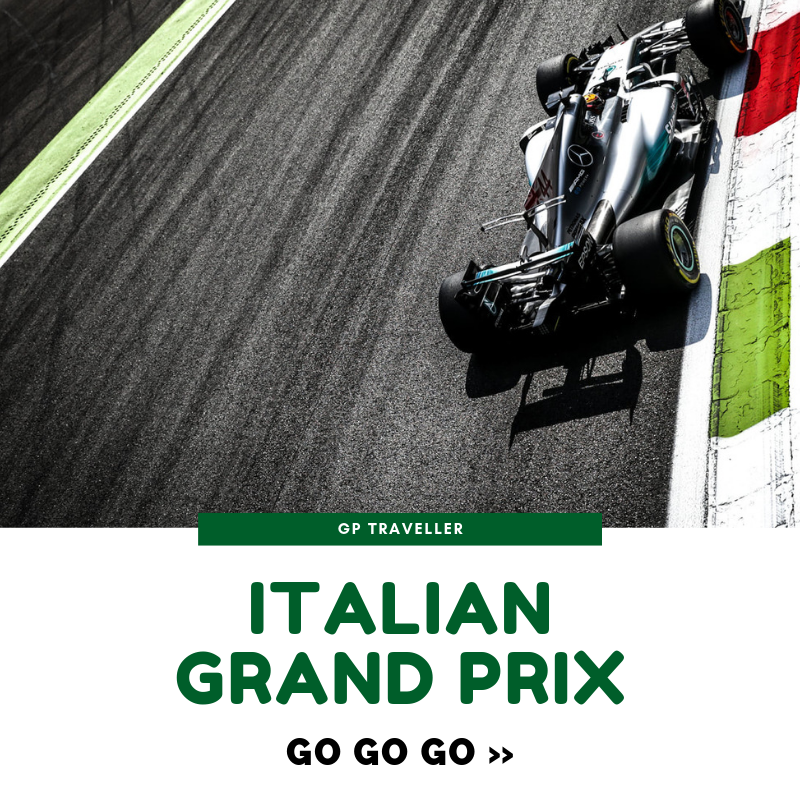 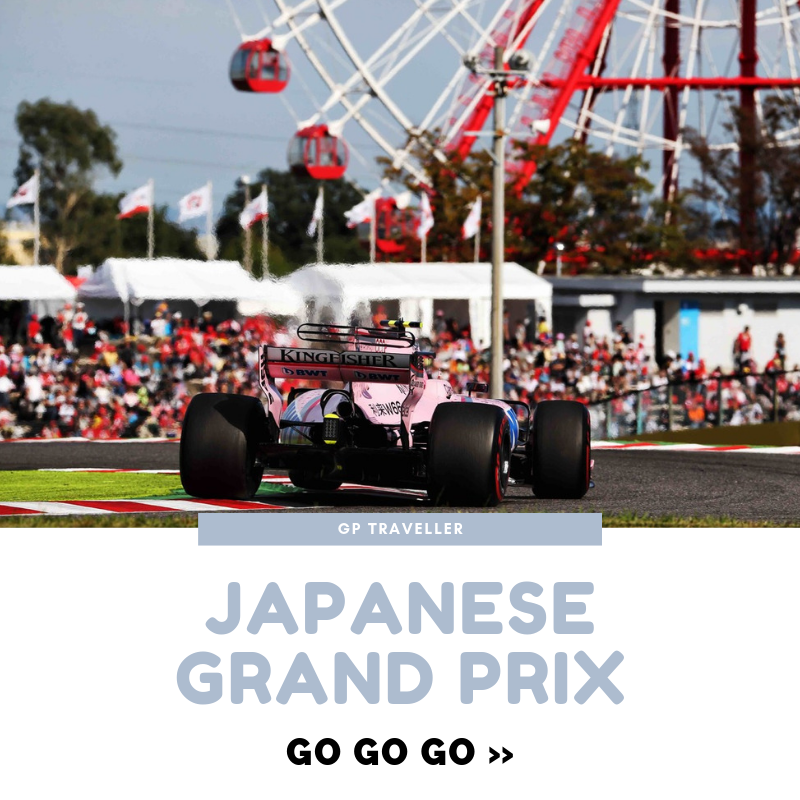 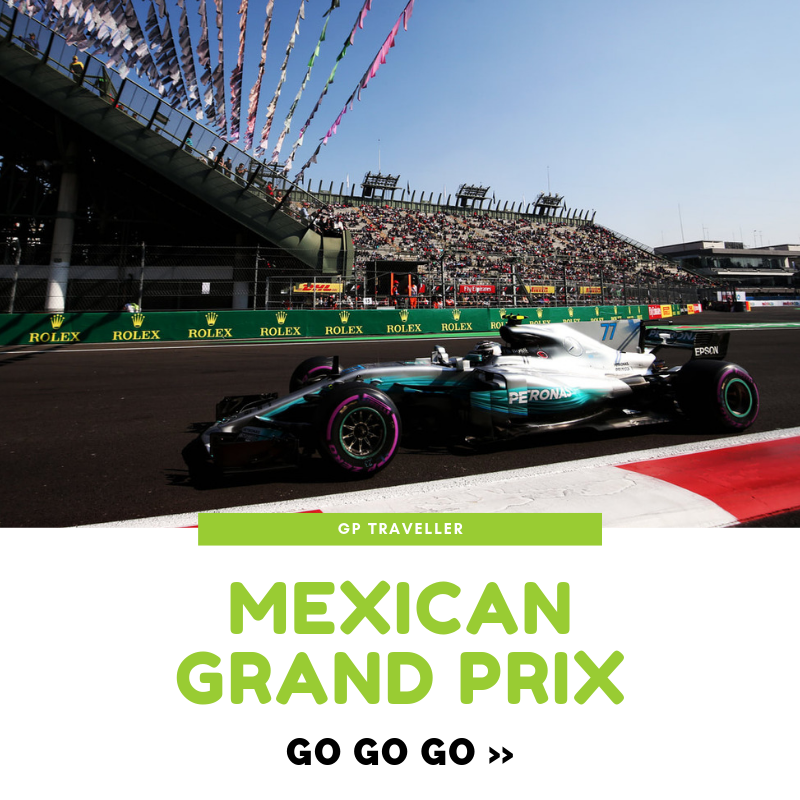 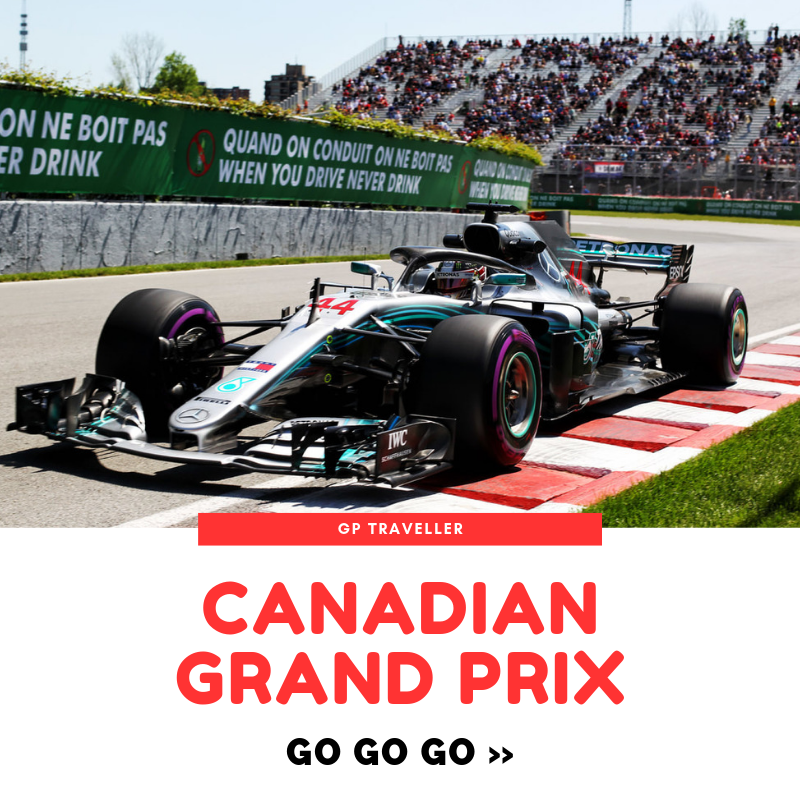 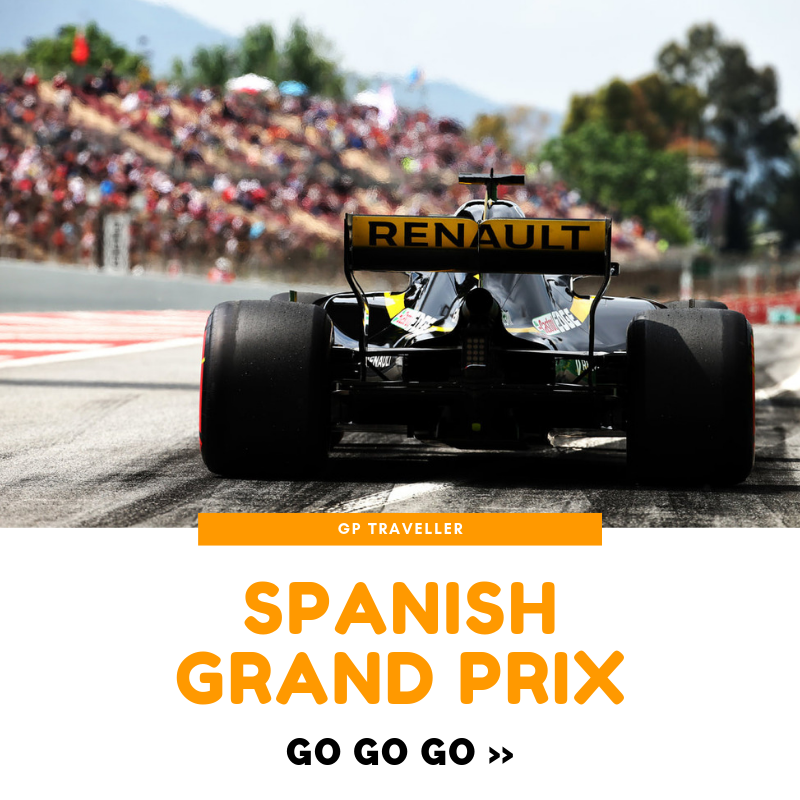 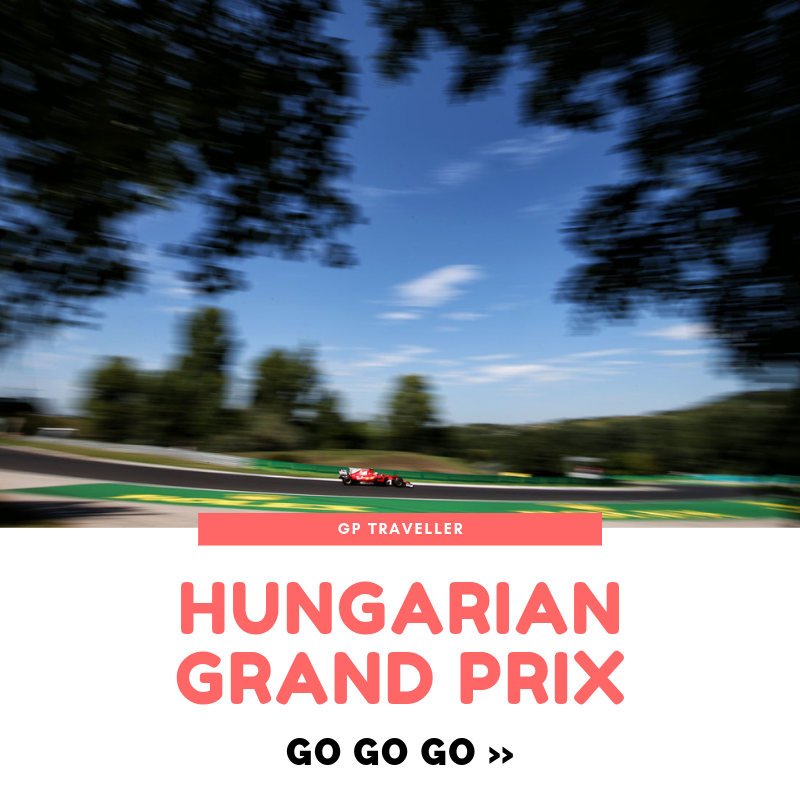 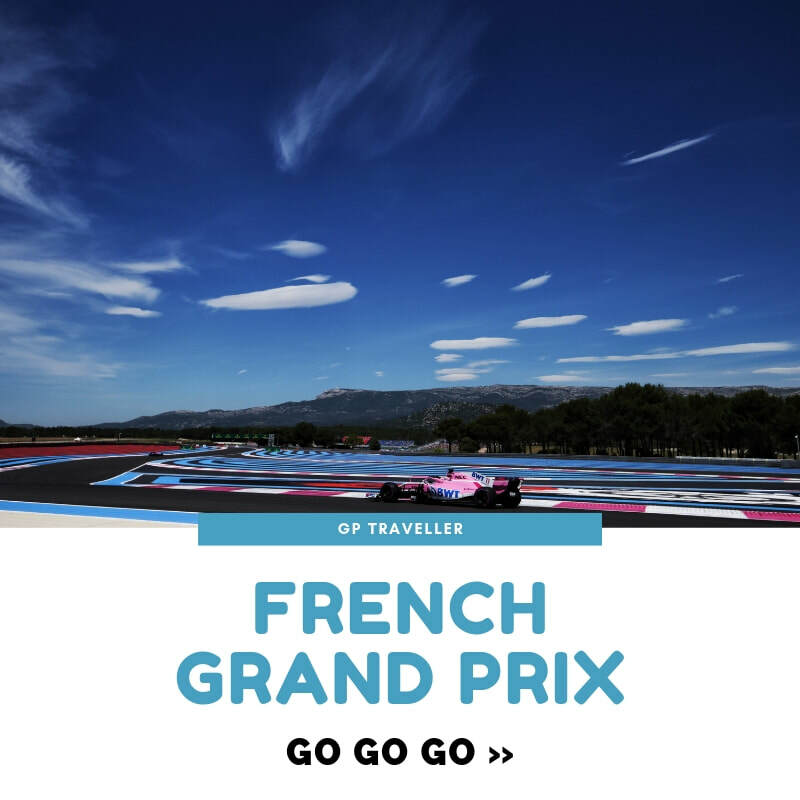 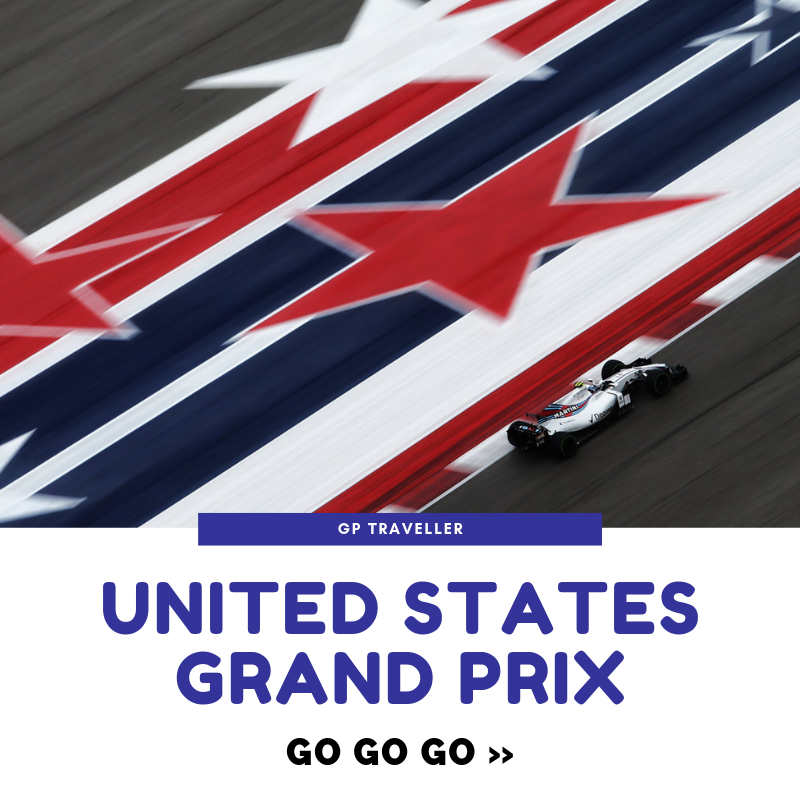 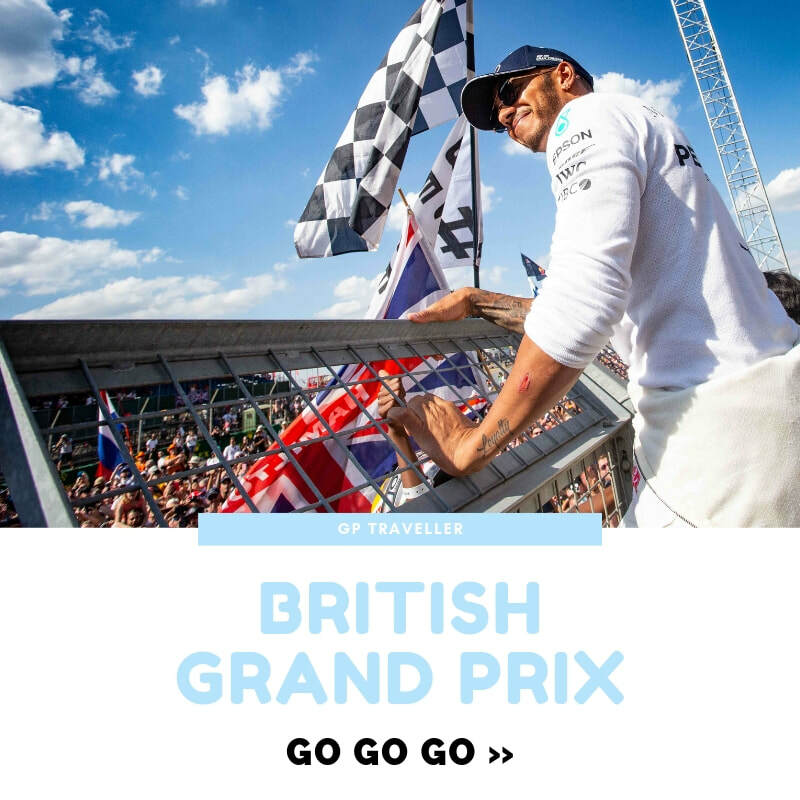 Planning the ultimate Grand Prix travel experience takes work - the beauty of our bespoke service is that we give you access to a dedicated Formula One travel guru. 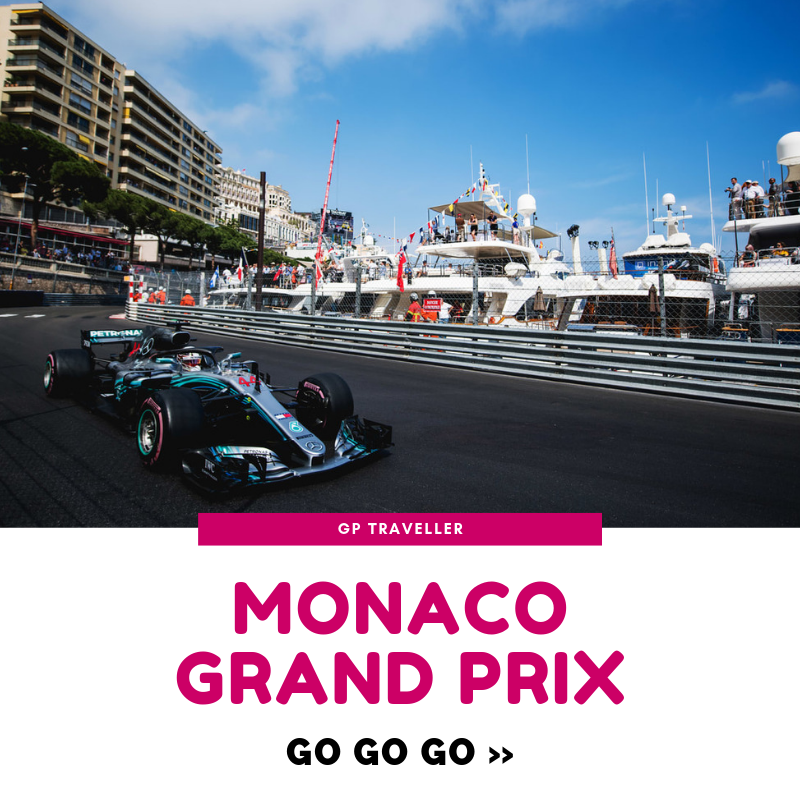 Someone who will breathe life into your plans and bring all the elements together. 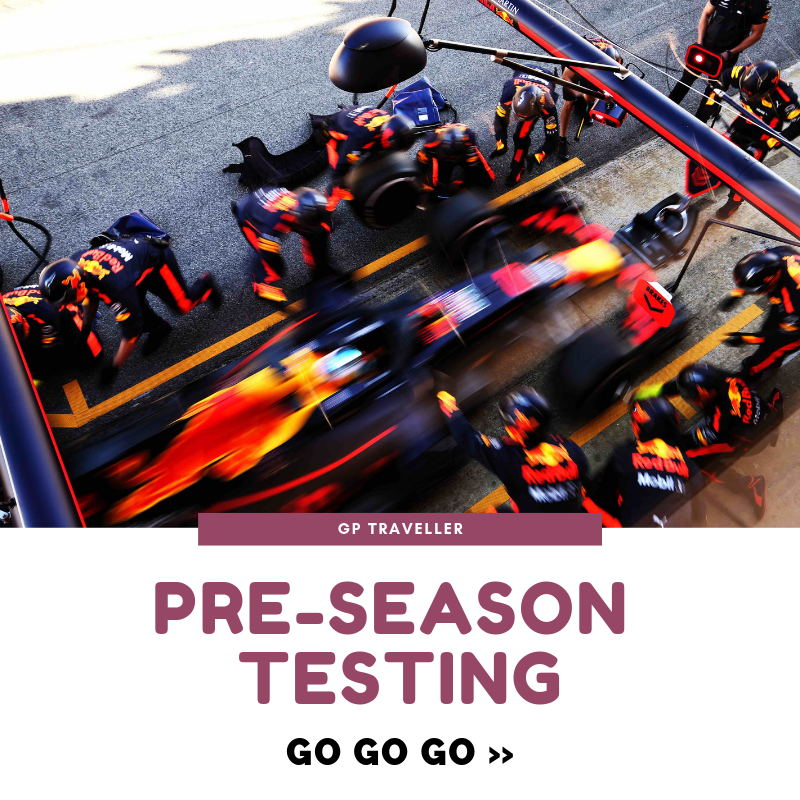 Forget Google, forget reading endless guides - save your energy and let us take care of the details so you don’t have to worry about a thing - nothing is too much trouble.